Here’s a scan and the textless photo from the June 5th issue of Madame Figaro, which brings a feature on Cannes Film Festival. Hi, i ‘m new and i love your site and fb. Have you been active in the now defunct “cate – forum ” administrated by Denise? In other words , are you “the ” Cate Blanchett Fan “? Nope, that’s not me. 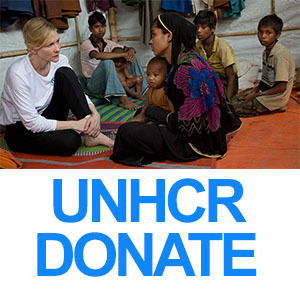 We have the name Cate Blanchett Fan because we use the domain cateblanchettfan.com, but I didn’t use to visit the forum.